A simpler way to manage service for your fleet AND lower costs. Vehicle maintenance simplified, with serious savings. Zubie Smart Maintenance is an electronic service scheduling platform, connecting your fleet to a Nationwide network of service shops and big-fleet discounts (26% average). 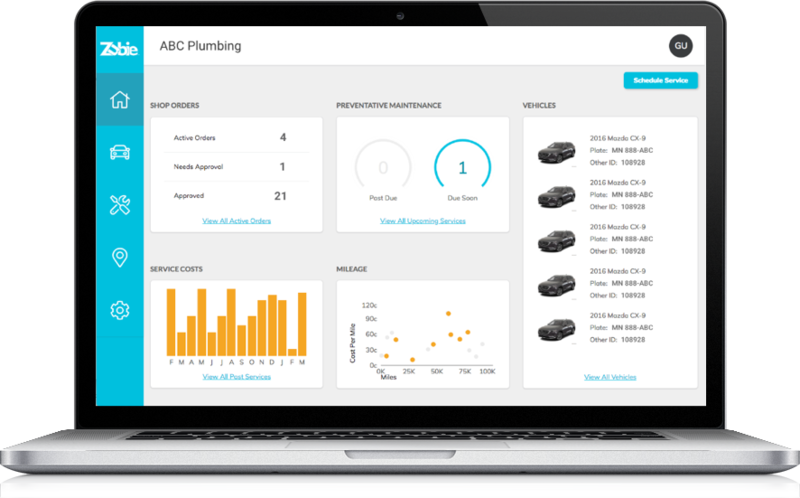 Intelligently plan maintenance based on actual mileage, OEM recommendations, or custom schedules. Schedule service appointments online, or let any mobile worker schedule service from the Zubie Smart Maintenance app. Streamline the approval process and stay in control of your costs. Custom authorization rules lets managers review service requests from drivers and employees. Complete fleet maintenance history, based on actual invoices! All completed service is stored, and declined maintenance is saved for easy scheduling. 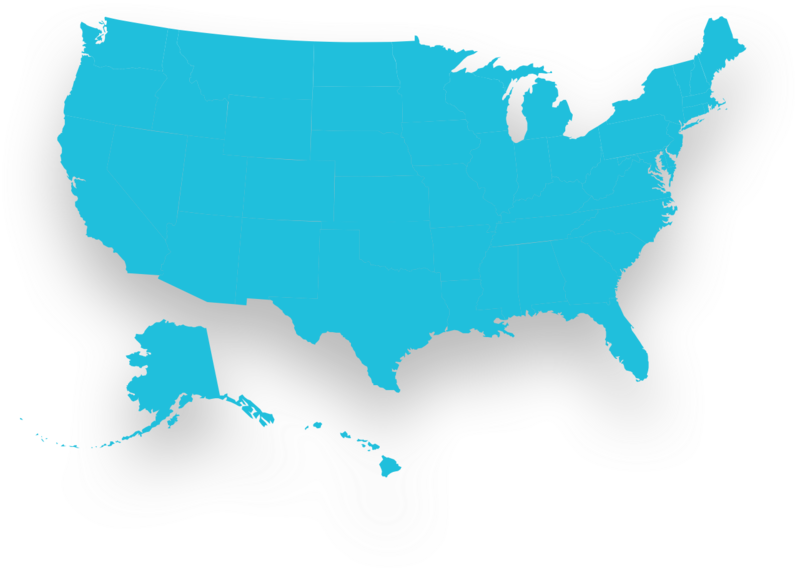 Over 20,000 vetted, fleet-friendly shops around the country. 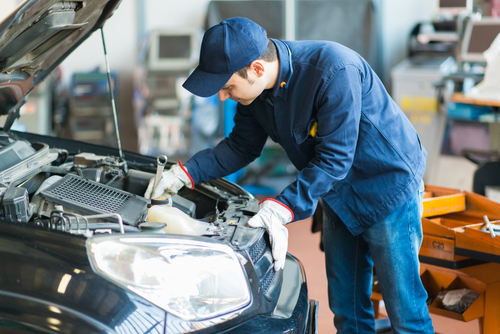 Instantly schedule service at top national brands and local, independent repair shops. We’ve negotiated “big fleet” pricing that translates into 26% savings on average. Easily compare prices across local shops to get the best deal. Talk with one of our ASE Certified Technicians on demand for FREE advice at the time of transaction. All service is backed by a 12,000 mile, 12 month warranty. We stand behind our service and guarantee our prices are lower than in-store retail prices, always! 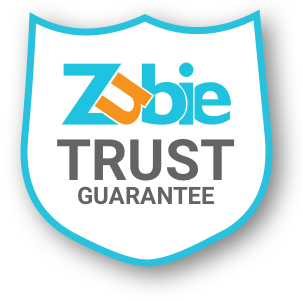 Zubie Smart Maintenance can you help you save big bucks – 26% on average. Use the ROI Calculator below to see how much you can save. Ready to save on service? Zubie Smart Maintenance is available to Fleet Connect customers on the Premium plan. Contact us for a free trial.